Adorable split level 4 bedroom 3 bath family home in North PTC, just a stones throw from Kedron Shopping Center! 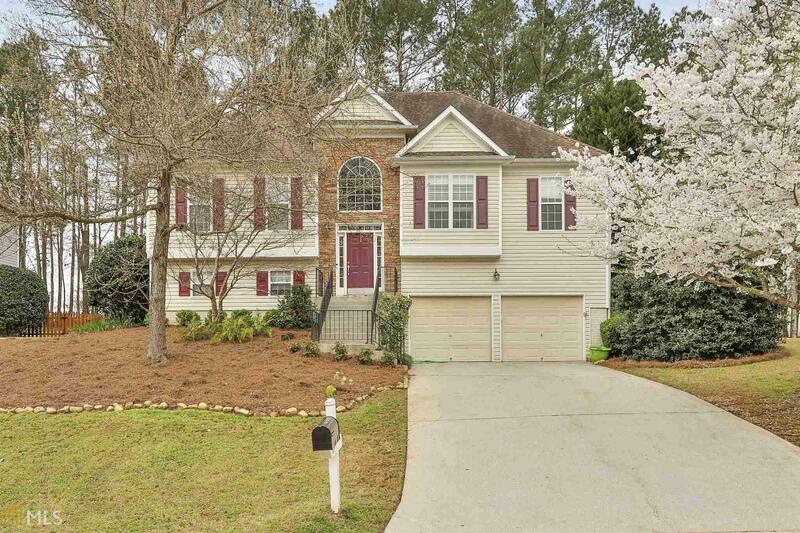 This beautiful family home is located in the Booth/McIntosh Highschool district. Grand TWO story foyer, and beautifully polished hardwood flooring leads up into the main level. Bright and airy open plan living space flows into kitchen/breakfast area which benefits from granite counters, breakfast bar and stainless steel appliances. Luxurious master suite includes double vanity, separate shower and garden tub. Master also gifts direct access onto back deck, offering peaceful views over private fenced in back yard. Fourth bedroom and full bathroom downstairs. Fresh paint throughout and new carpets makes for an easy move! Directions: From Peachtree City, Head North On Joel Cohen Pkwy, Left Onto Ardenlee Pkwy, Right Onto Ardenlee Dr - #137 Is On The Left.